The practice of sport fishing in the Apa if fully realized from mid-1996, when John Carlos-the fisherman of Jau-arrived in the region. Since then, a whole organized logistics and basic infrastructure to cater to tourists who want to know the river. 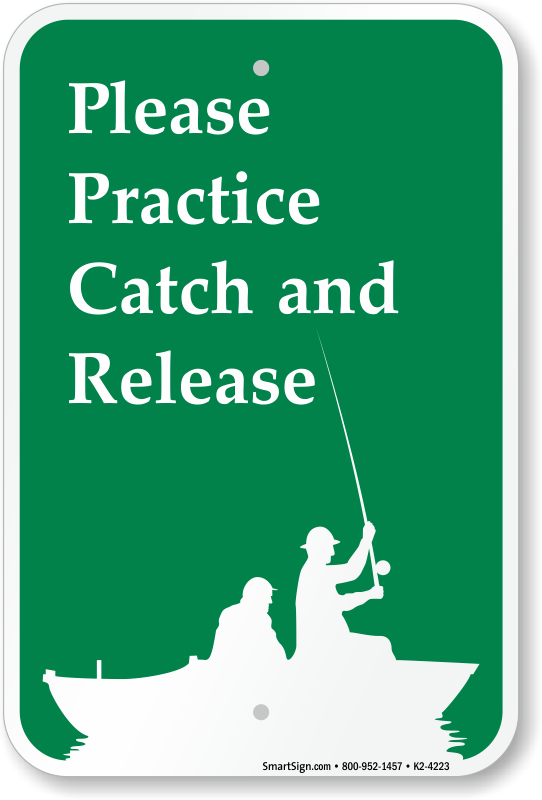 Important: to make a fishing trip in the Apa with minimal risk of error, and to not incur contempt of applicable law, we recommend an expert advice from those who know well about it. Don’t push your luck. The more full of fish of the river is the portion that lies below the location known as Cachoeirinha. 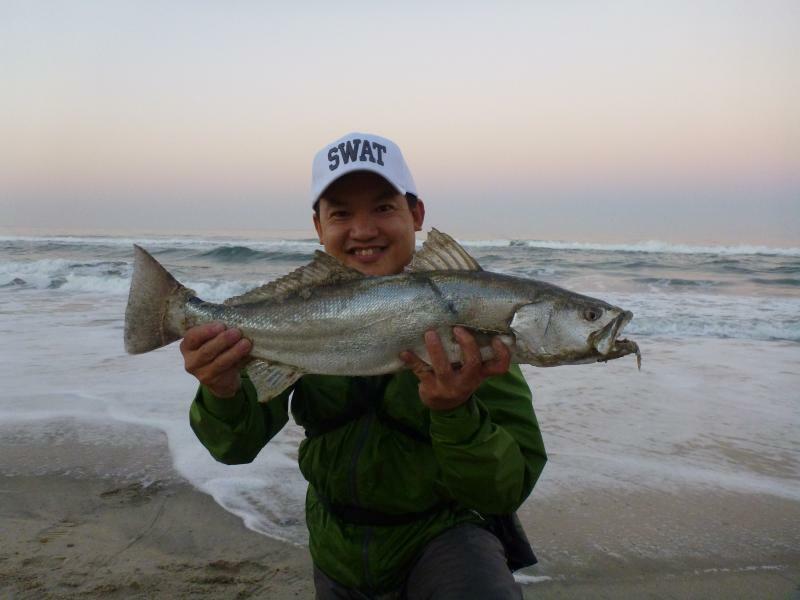 Note: always good to bring stuff lighter, thinner lines, hooks for fishing of piraputangas, piaus, piaussus and piaparas, very active and many actions in the period, among other smaller fish.